We’ve created a visualization of the most common word pairs in global laws. To read more about how this was done (and grab the source files) please see our earlier blog post. 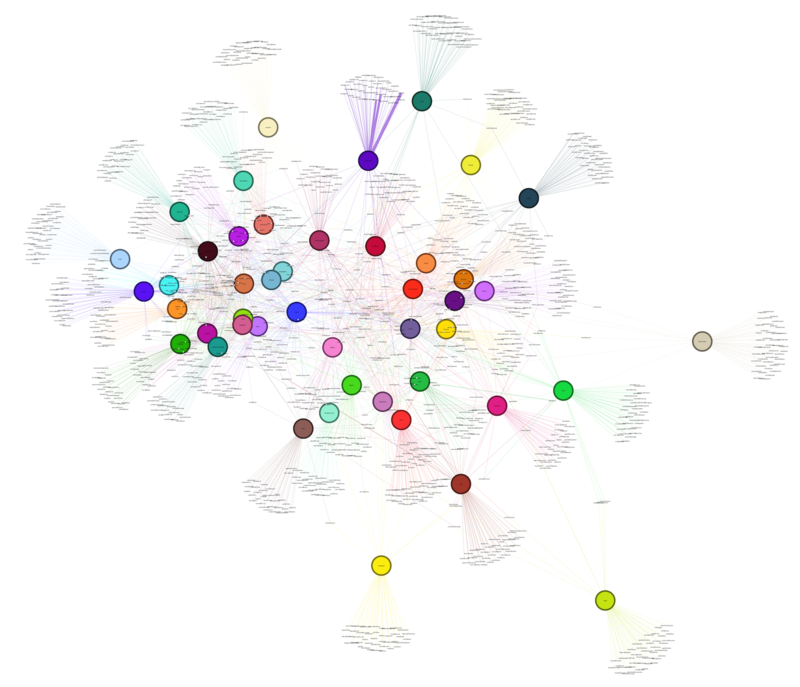 This is the first attempt by anyone to graph the world’s laws using the text of the laws. We’re confident in that statement because Global-Regulation.com has by far the most comprehensive database of world laws, translated into English. You can create your own graphs of individual countries by using the GDF files that we’ve prepared and made available here: https://www.global-regulation.com/assets/visualization/GDF_files_for_top_50_word_pairs_by_country.zip. 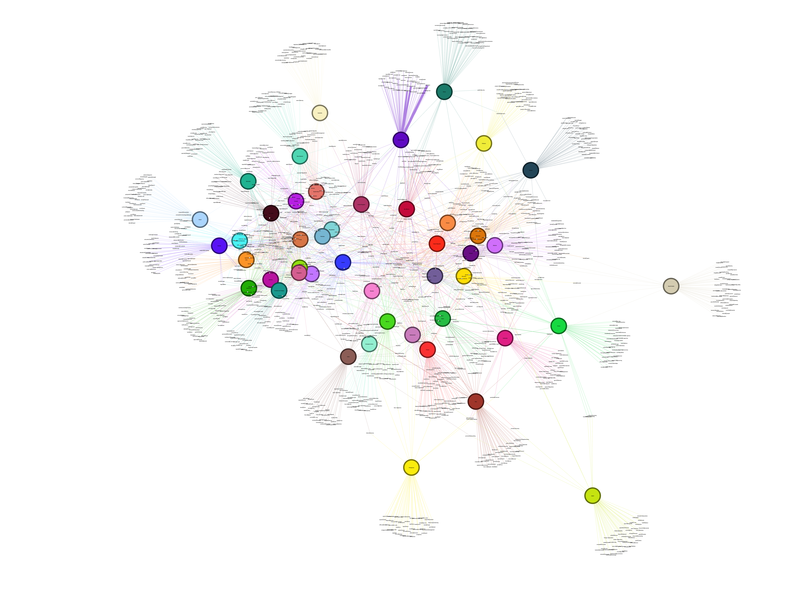 We recommend using Gephi to open the files. We’re working on making a browsable version of the map. Stay tuned. You can see a PDF version here: https://www.global-regulation.com/assets/visualization/All_Countries_Visualization.pdf.